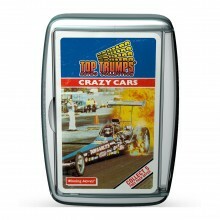 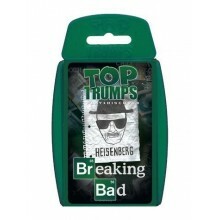 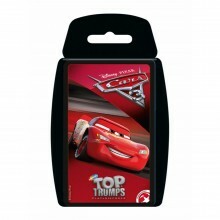 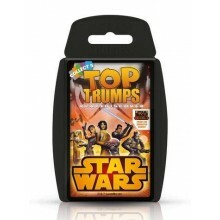 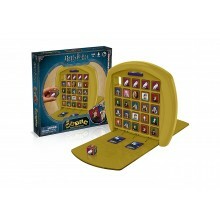 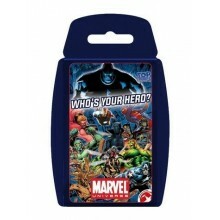 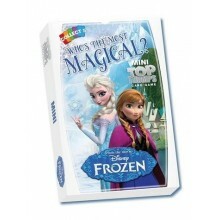 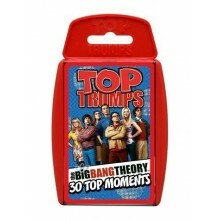 Top Trumps Breaking Bad - From the Hit TV series comes Top Trumps Breaking BadPerfect gift for adults. 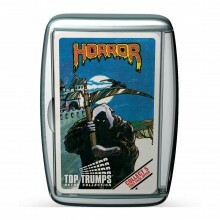 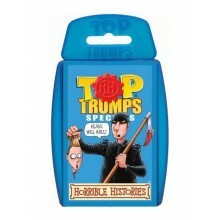 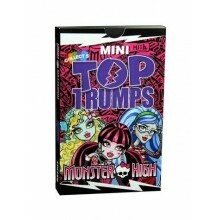 Top Trumps Horrible Histories- Greaqt fun gruesome way to learn History. 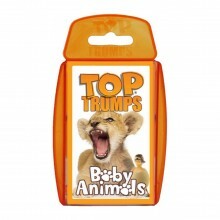 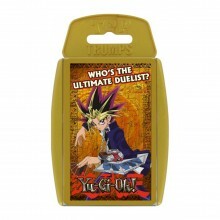 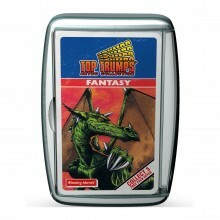 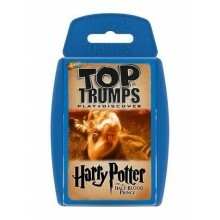 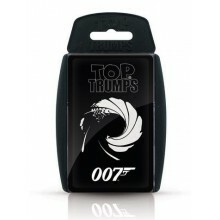 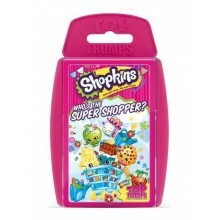 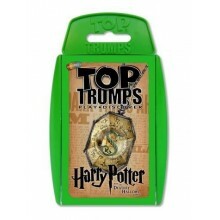 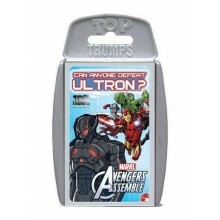 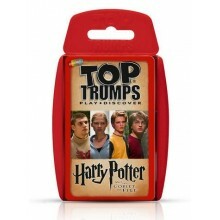 Top Trumps all your favourites from the Griffin Family.